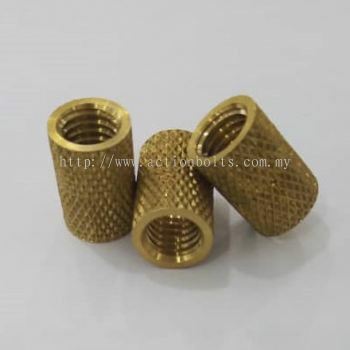 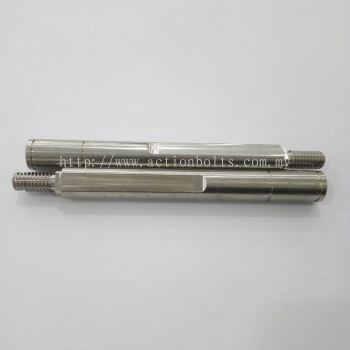 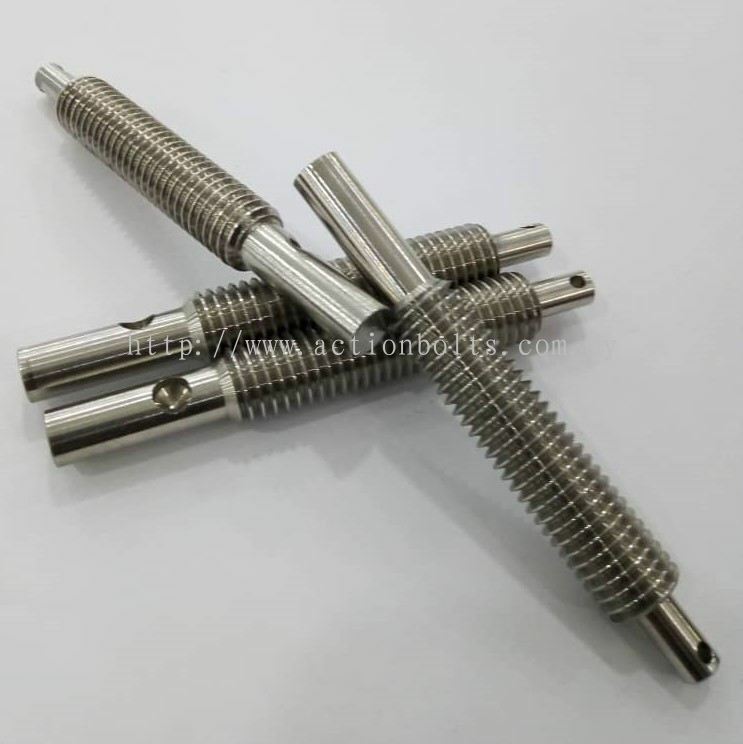 Action Bolts And Nuts Sdn Bhd - We manufacture Anchors, Bolts, Machine Screws, Nuts, Plug & Plunger, Rivets & Stud, Self-Drilling Screws, Self-Tapping Screws, Socket Screws, etc. 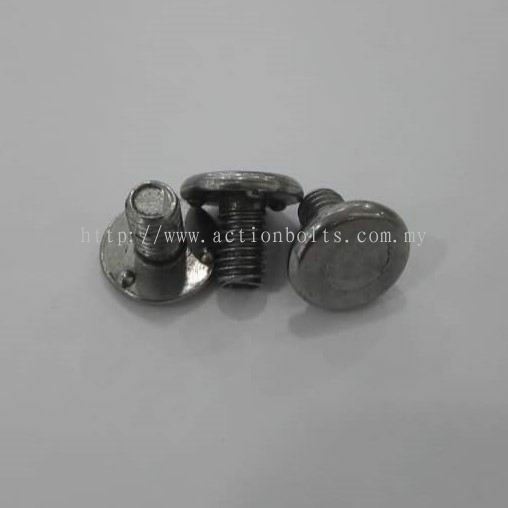 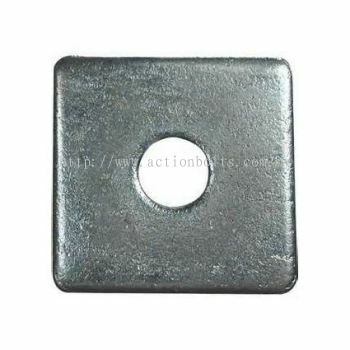 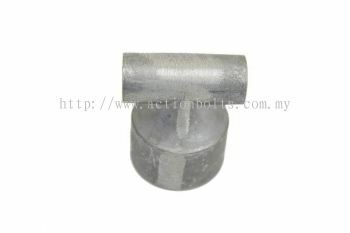 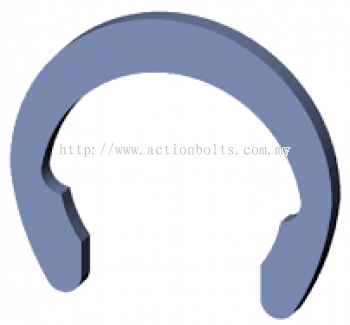 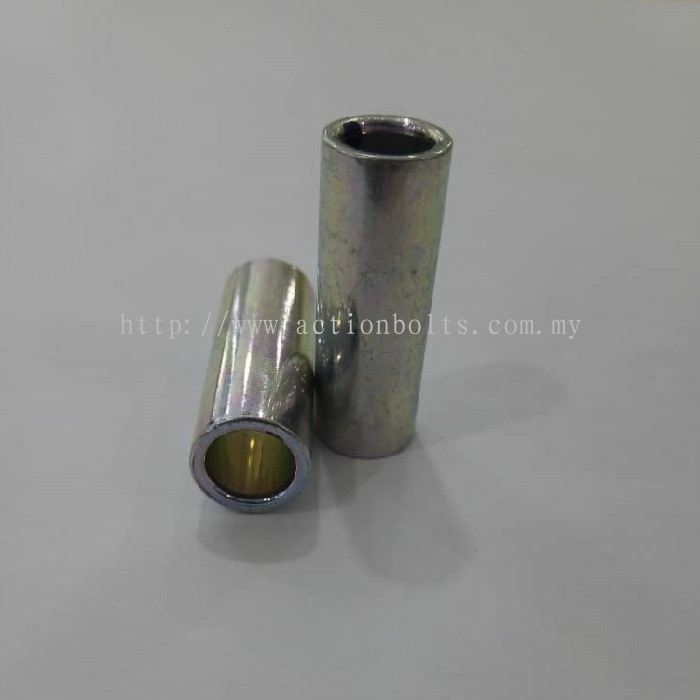 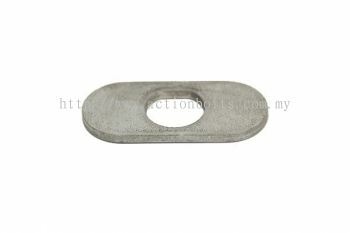 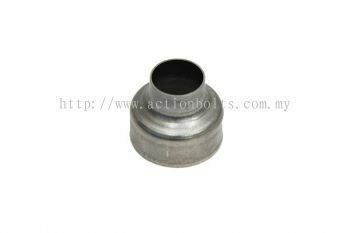 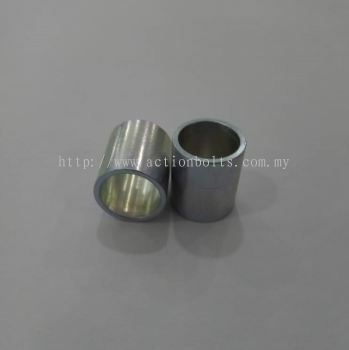 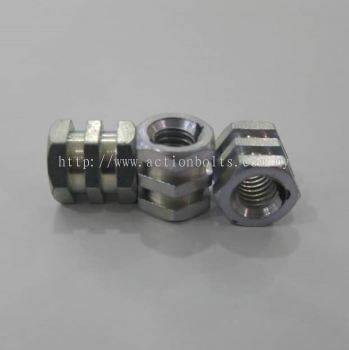 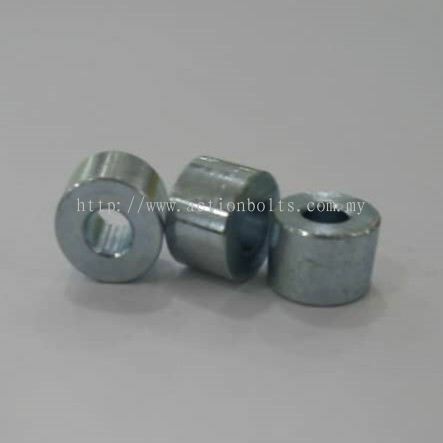 Action Bolts And Nuts Sdn Bhd added new file. Action Bolts And Nuts Sdn Bhd added new post. 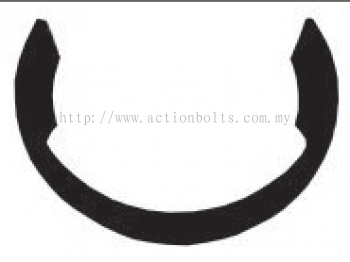 Action Bolts And Nuts Sdn Bhd Updated Company Profile — Home Banner. 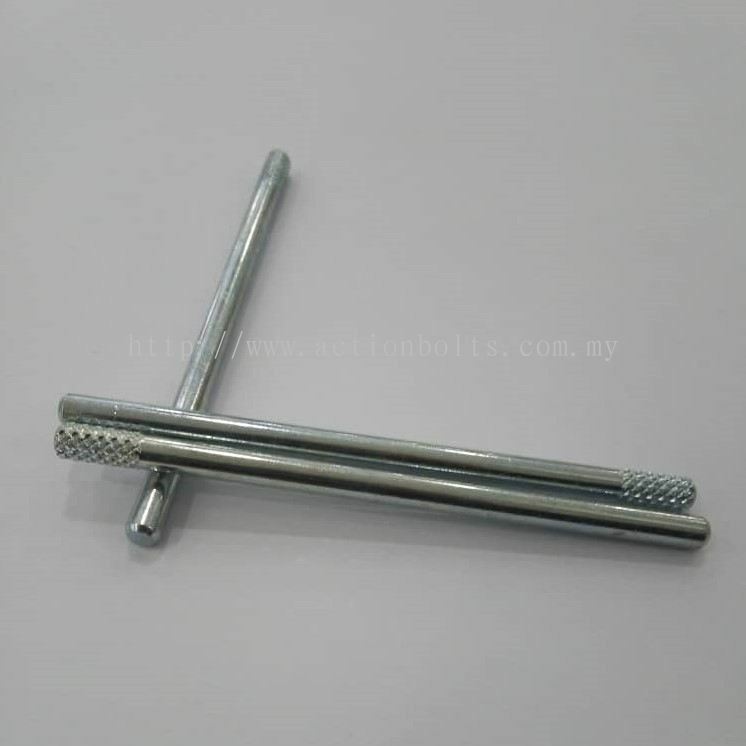 Action Bolts And Nuts Sdn Bhd Updated Company Profile — Topbar Banner.